Ramsey County is a county located in the U.S. state of North Dakota. As of the 2010 census, the population was 11,451. Its county seat is Devils Lake. The county was created by the 1872-73 territorial legislature and organized on January 25, 1883. It was named for Alexander Ramsey, a U.S. Senator from Minnesota. 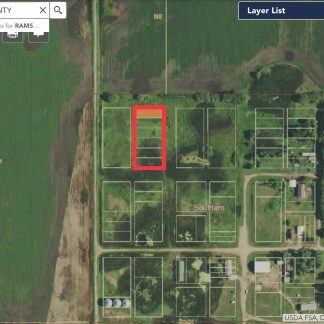 20 Residential lots in Hampden, North Dakota. So many possibilities with these lots, hold for the future – use – lease . Terms and Conditions: Sales Price is $14,999. $50 down and $149 per month until paid. There is no documentation fee of for this lot. We will prepare all documentation and record the deed for you.This land is being sold in as is condition. 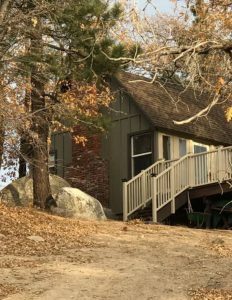 Seller makes no representations, warranties of any kind whatsoever, expressed or implied regarding the nature, value, source, authenticity, fitness, merchant-ability or any other aspect or characteristic of this property. Seller makes no representation as to future prospects for increases in value of this property. All prospects buyers are urged to do their own due diligence to their own satisfaction prior to purchase of this property. All information contained in this listing page has come from reliable sources and is accurate to the best of our knowledge. 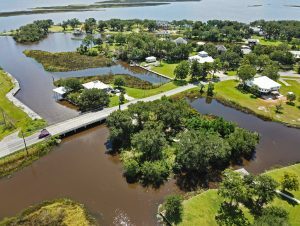 We make no guarantee expressed or implied as to the location, condition, accessibility, terrain, build ability or information contained in this listing. 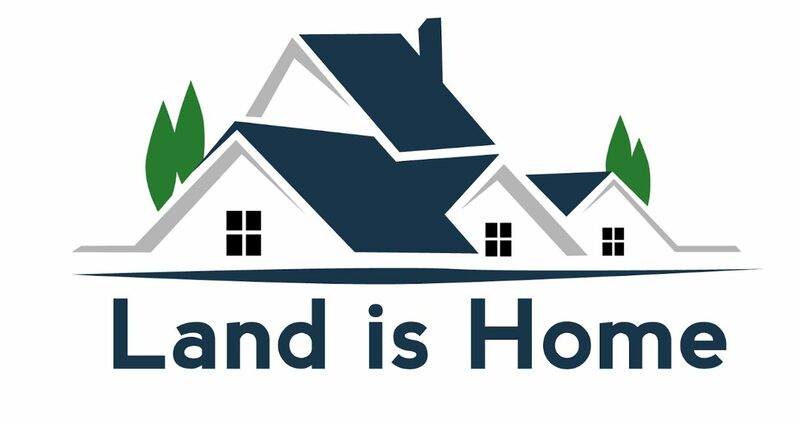 As seller, we guarantee that there are no liens on the property and that we will provide the buyer with a Deed upon payment in full. Cannot resell without prior consent during financing period. 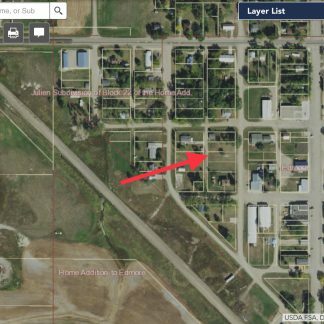 6 tiny home lots Southam , North Dakota - .96 Acres 2 tiny home lots Hamden, North Dakota - 7,000 Sq.Ft.